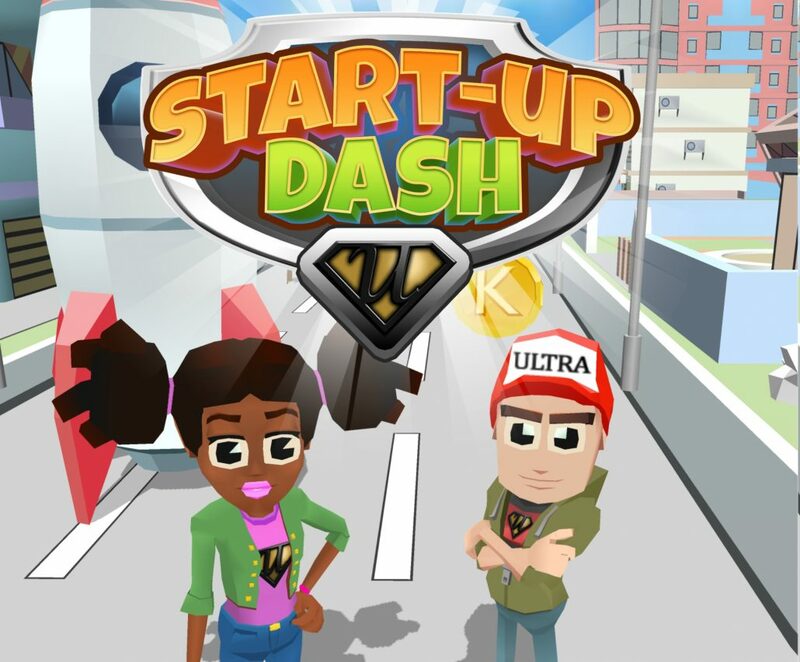 Help Entrepreneur Eddie and Pandora Profit dash along a perilous road filled with obstacles and hidden pitfalls. You will meet good ideas, bad ideas, the competition and don’t forget to pay your staff! You’ll even get the chance to be crypto-cool and collect KidCoins. Download Today for FREE! Can You Beat the Leaderboard?